It is the wine that has always paid the bills and that represents half of the total regional production. Back in the time, Barolo and the raisinated wines were produced in tiny quantities to keep them as more precious wines, to be given as gifts, but because of its large production, Barbera has always been the protagonist on the local tables everyday! Barbera is a very pleasant wine of a deep ruby red, with defined red fruit aromas, flowers and just enough spices to intrigue who drinks it. Even though this vine grows in mild areas, its strong acidity makes it one of the most acidic vines. Its major strength is its drinkability, in fact, you can enjoy a glass of light Barbera with your aperitivo or to accompany the typical Piedmontese antipasto specialties, or even only cured meats. If you have a more strong-bodied Barbera, aged in wood barrels, then the ideal pairings are more elaborated dishes such as Castelmagno cheese risotto (which you can find almost only in Piedmont! ), game or a traditional fassona (the original Piedmontese beef) tartare with truffles. Bottom line, you can pair Barbera with endless delicious specialties but, as always, its character stands out better with our local ingredients and flavors. Because the Barbera vine is highly flexible, it followed Italian immigrants world wide and besides Piedmont, it's become one of the most widely cultivated vines in Argentina, California and Uruguay! 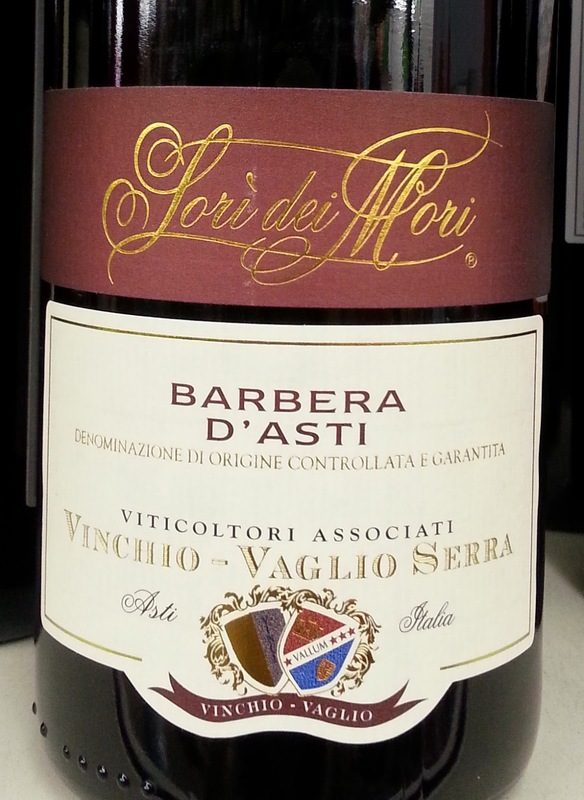 The Barbera del Monferrato is the more drinkable one as it has a strong acidity and a prevalent cherry aroma. The Barbera d'Alba has all the Roero flower flavors, pretty body, plum notes, spices and a defined but highly pleasant acidity. Keep an eye on the map of Piedmont and look for the Tanaro river, on the Barolo side of the Tanaro river, Barbera is more intense, dry, with a rich structure and loaded in polyphenols. And just like Nebbiolo, its roots enjoy the clay and calcar based soil. 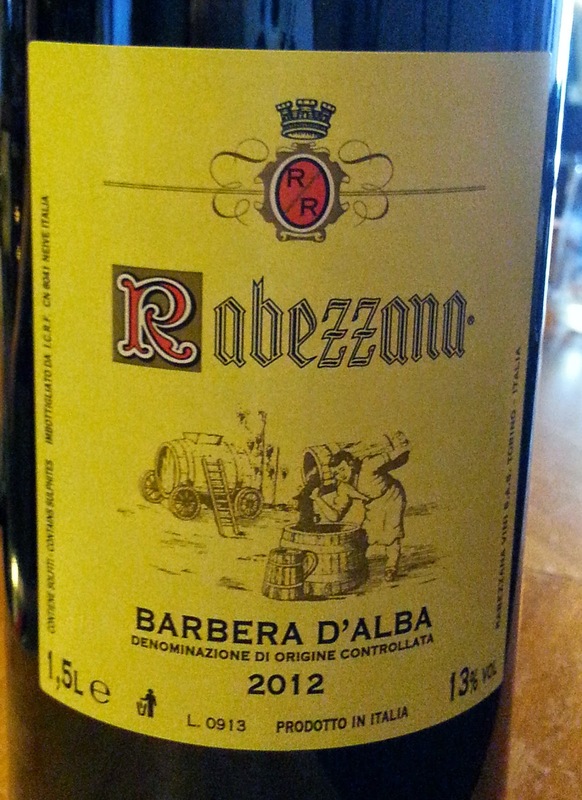 -Barbera d’Alba is 100% of Barbera wine, it is denser and darker than the others and it is grown in steep slopes. 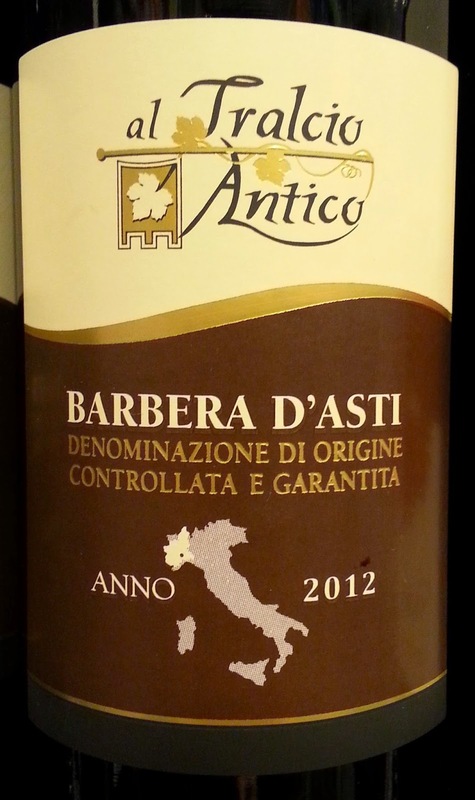 -Barbera d’Asti comes from lower terrain and is often blended with small percentages of Freisa, Dolcetto or Grignolino. It tends to be thinner and more acidic. It is produced with rigorous care and aged in oak barrels in the subzones of Colli Astiani, Nizza and Tinella where a minimum 2 years in oak aging is required. This is the wine from Asti look out for! -Barbera del Monferrato is the largest subzone. 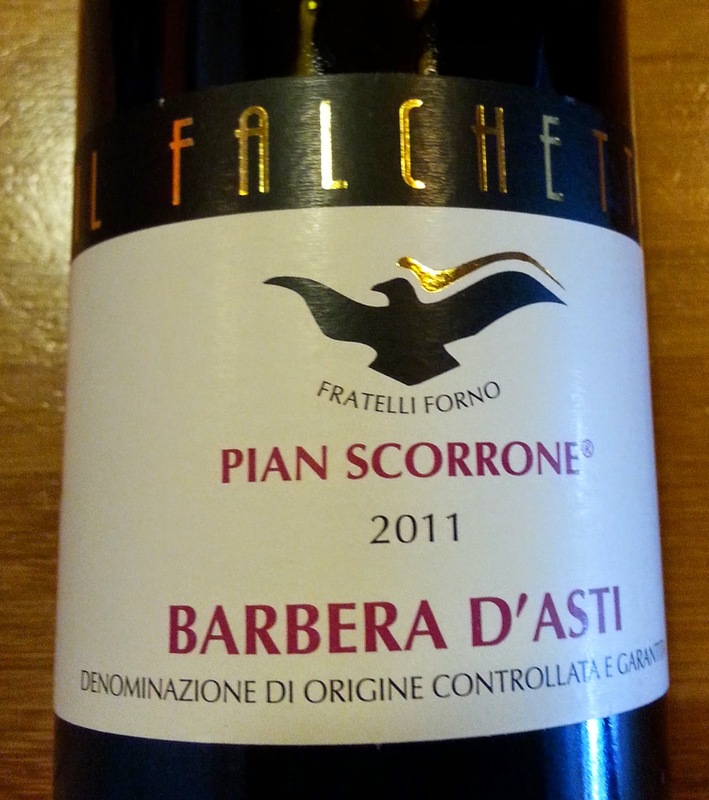 These wines are typically an 85% Barbera blended with some percentage of Freisa or Grignolino for the remaining part. 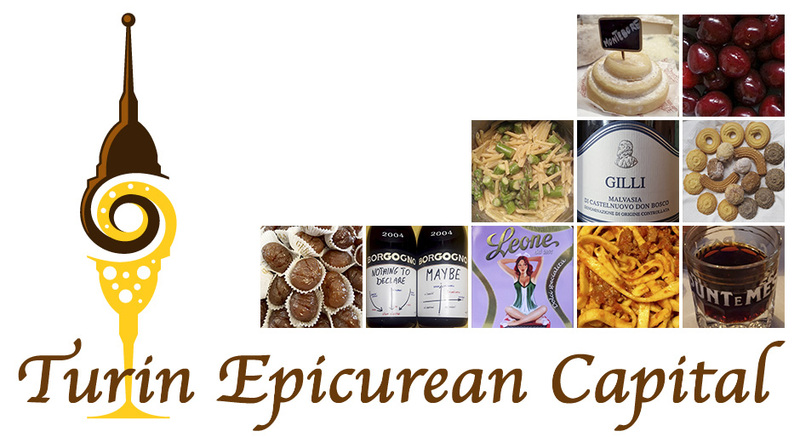 It is from here that some producers releases a vivace (lively)/slighlty effervescent style. This variant tends to be aged a minimum of 6 months in oak and a year in bottle before release. Usually the variant aged in oak is more aromatic. Like in many languages, in Italian the word VINO is masculine and consequently most wines are too. Some people believe that Barbera keeps a feminine gender because terra (soil), fatica (hardwork) and fortuna are feminine just like the satisfaction of drinking it. - Mushroom agnolottini (tiny meat ravioli) with pickled beef tongue. - Gnocchi alla bava: bava means drooling both because of the stretchy Fontina cheese and because these potato gnocchi are so good. - Bagna Cauda (lit. hot bath): it's a dipping sauce for vegetables Traditionally cardoons (an edible thistle related to the artichoke but resembling celery) are used but celery makes a fine substitute and any combination of vegetables will do. Raw vegetable pieces are fondue-like dipped into a sauce made of olive oil, anchovies and garlic sauce. People help themselves with a slice of bread held underneath to catch the drippings. Once the bread is soaked with sauce, it's eaten, too. - Bollito Misto (mixed boiled dinner) where there are 7 kinds of meats, 7 vegetables and 7 condiments. It is such a rich and flavorful specialty that the legend has it that in the late 1800s, Crown Prince Vittorio Emanuele and his friends sneaked out the Court in Turin to go to Moncalvo to enjoy it with good wine! Basically, there's a Barbera wine that pairs well with virtually any food and no matter where you are, this is one of those wines that fully represent Piedmont and our century old wine making tradition!